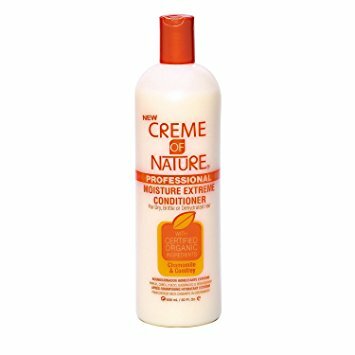 Deep penetrating, moisturizing conditioner that softens & detangles. Enriched with Chamomile & Comfrey to moisturize dry, brittle or dehydrated hair. Guards against dehydration and leaves the hair soft and manageable. Infused with silicones to give ultimate shine.